Conor McGregor has been charged with assault and criminal mischief by the NYPD after an incident at an MMA event in the city yesterday afternoon. 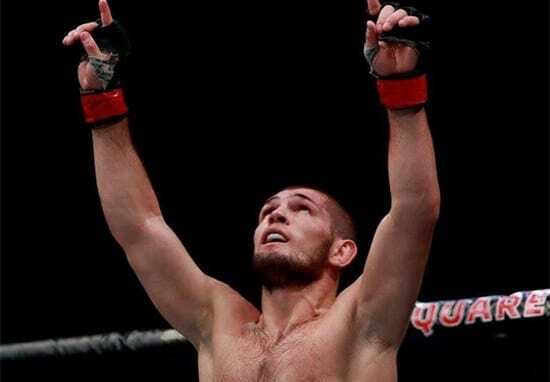 He was taken into police custody on suspicion of attacking fellow UFC superstar, Khabib Nurmagomedov’s bus, as the media day wrapped up on the upcoming UFC 223 event. 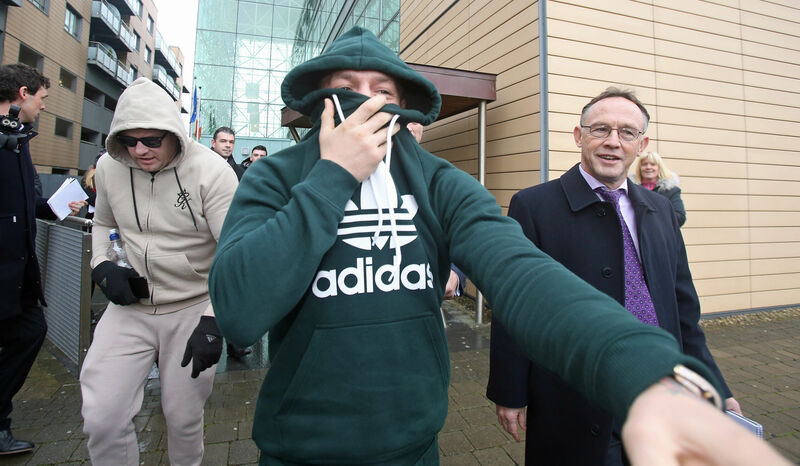 McGregor and his entourage of 30 men allegedly crashed the Barclays Centre on April 5, attacking a bus and leaving UFC lightweight fighter Michael Chiesa injured. McGregor, 29, has since been charged with three counts of assault and one count of criminal mischief, a spokesman for the NYPD confirmed. He will appear in court later today, reports The Journal. He was said to have turned himself in. The Notorious, as he is aptly named, was held overnight at the 78th precinct in Brooklyn, New York, just a couple of blocks away from the Barclay Centre where the altercation took place. Reports suggest McGregor was taken into custody through a side door with no one seeing him enter the precinct. McGregor and his entourage swarmed the bus belonging to Khabib Nurmagomedov, who was involved in an altercation with Artem Lobov, one of McGregor’s training partners, earlier this week. I just spoke to @TeamKhabib. Story coming. It’s alleged chairs were thrown at the bus, causing glass windows to smash. A timeline of Conor McGregor's outburst at UFC 223 media day, according to Brett Okamoto. UFC President Dana White has now confirmed Chiesa was injured during the attack and was taken to hospital. Reports say he sustained cuts to his face which did not need stitches. Ray Borg – a flyweight MMA fighter who was sitting by Chiesa at the time of the attack – was also taken to a local hospital, after glass apparently hit his eye, sources say. There is a warrant out for Conor McGregor’s arrest. They are looking for him right now. His plane can not take off. He can not leave the state of New York. He will be grounded. I am assuming eventually if they do don’t catch him he will hand himself in. You can imagine he is going to be sued beyond belief. This was a real bad career move for him. 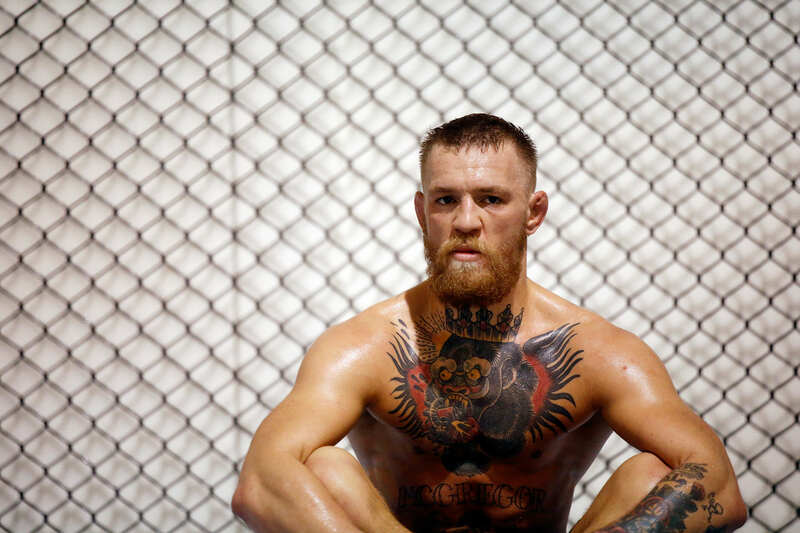 Do you want to be in business with Conor McGregor right now? I don’t think anybody is going to want him right now. I think everybody is going to be pretty disgusted. Listen, if you don’t like Khabib then fight him. You can do it legally. This fight is happening Saturday we could have done it. You could have done it within the rules of fighting. But you want to grab 30 friends and come down here and do what you did today. It is disgusting. I don’t know if he is on drugs or whatever his deal is. This is a guy who just had a baby. Three fights – Chiesa v Anthony Pettis, Ray Borg v Brandon Moreno, and Alex Caceres v Lobov – have all been cancelled by the UFC in light of recent events.